Celebrating Heroes Triathlon Heads to Howard Co. Looking to compete in a scenic triathlon this year? Check out the inaugural Celebrating Heroes Triathlon, which will be held June 24 in Howard County, Md. Proceeds from the event will help support MedStar National Rehabilitation Network's sports programs and free clinics in the Washington, D.C., area that engage both children and adults in adaptive sports such as basketball, tennis and rugby. MedStar NRH provides these opportunities and support to people with physical disabilities so that they can pursue active lifestyles through physical fitness and competitive athletics. TriColumbia is sponsoring the event. 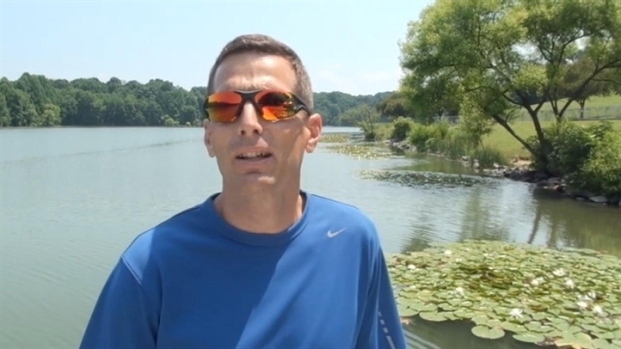 Race Director Robert Vigorito talks about the 2012 Celebrating Heroes Triathlon, which takes place June 24 in Ellicott City, Md. Teams may be able bodied or challenged, or a combination of the two. The triathlon is comprised of a .62-mile swim, a 17.5-mile bike ride and a 3.4-mile run through Centennial Park in Ellicott City, Md. 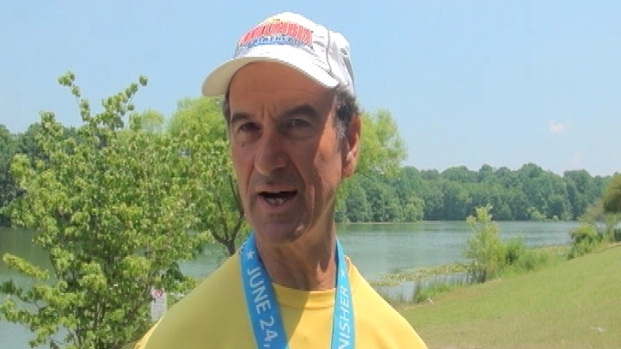 Philip Layton describes his motivation for running in the 2012 Celebrating Heroes Triathlon, which will be held June 24 in Howard County. TriColumbia offers a free matching service for paratriathletes looking for teammates. Email paratri@usat-ma.org for more information. TriColumbia is also offering boot camps and clinics leading up to the event. These will focus on swimming, biking cadence and gearing, running, transitions, nutrition and training plans. Registrants for the 2012 Celebrating Heroes event will have the option to register for a clinic on a first come, first served basis.